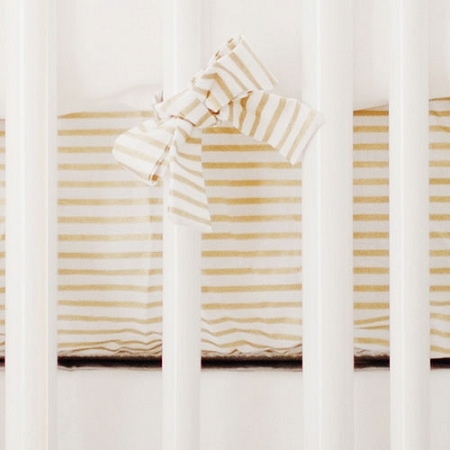 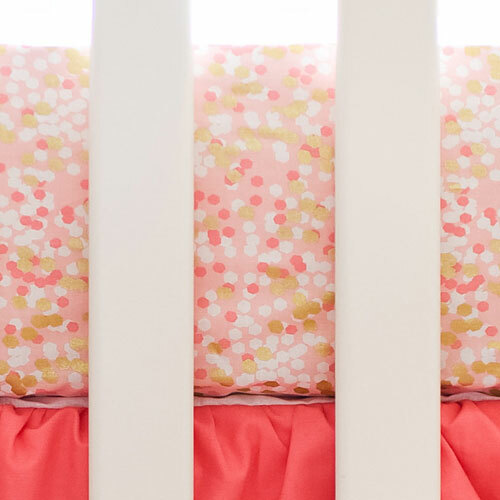 Looking for an adorable gold crib sheet? 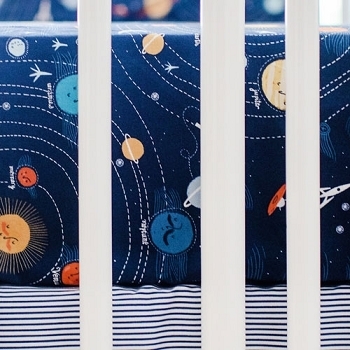 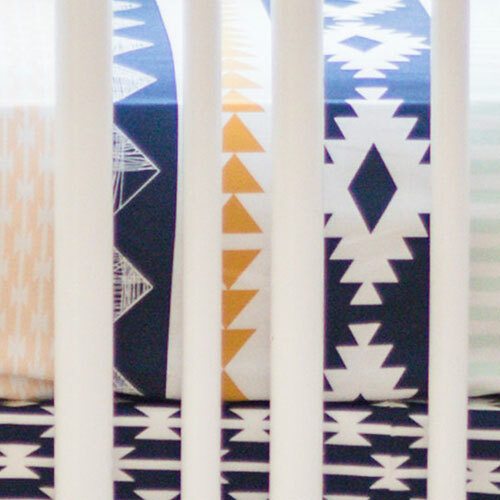 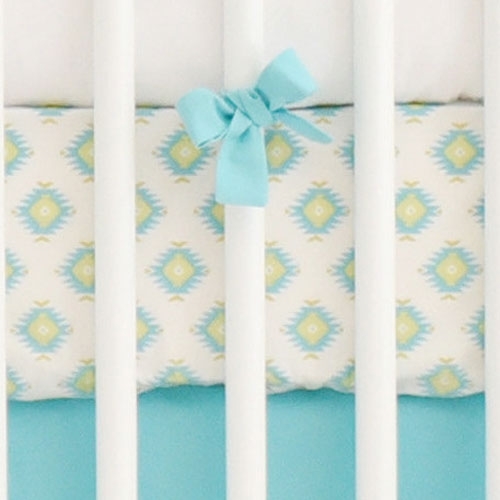 Our crib sheet sets coordinate with many of our New Arrivals Inc. baby bedding collections. 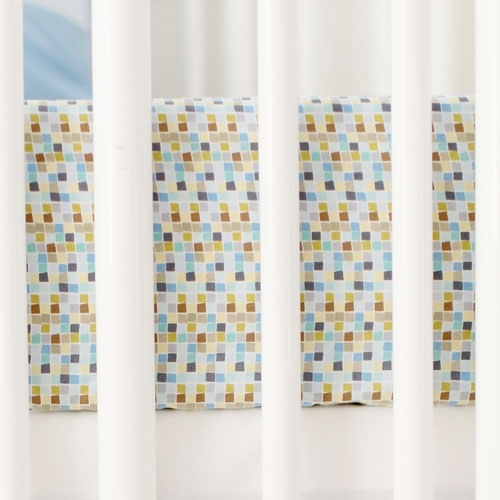 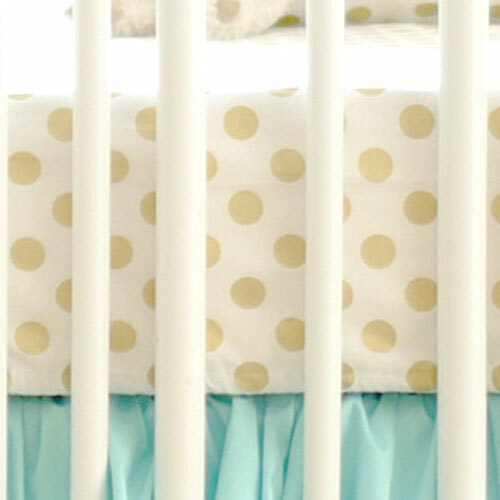 Our gold fitted crib sheets are available in a variety of colors, patterns & styles, including gold polka dot sheets and more. 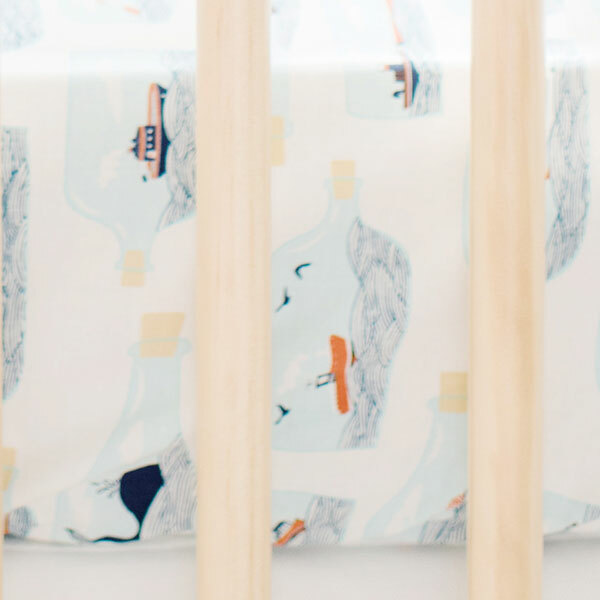 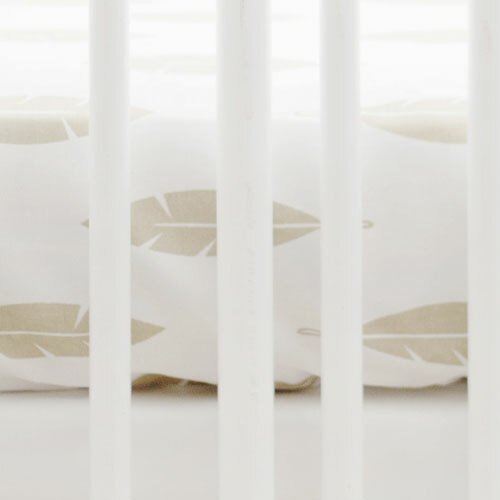 Our gold crib sheets are 100% cotton and machine washable. 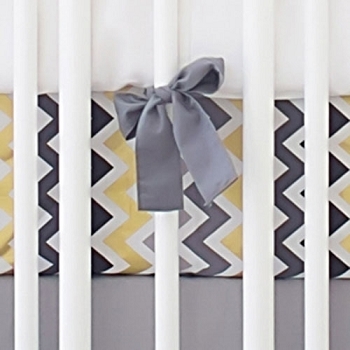 We also offer our gold crib sheet in any of our custom gold nursery fabrics.